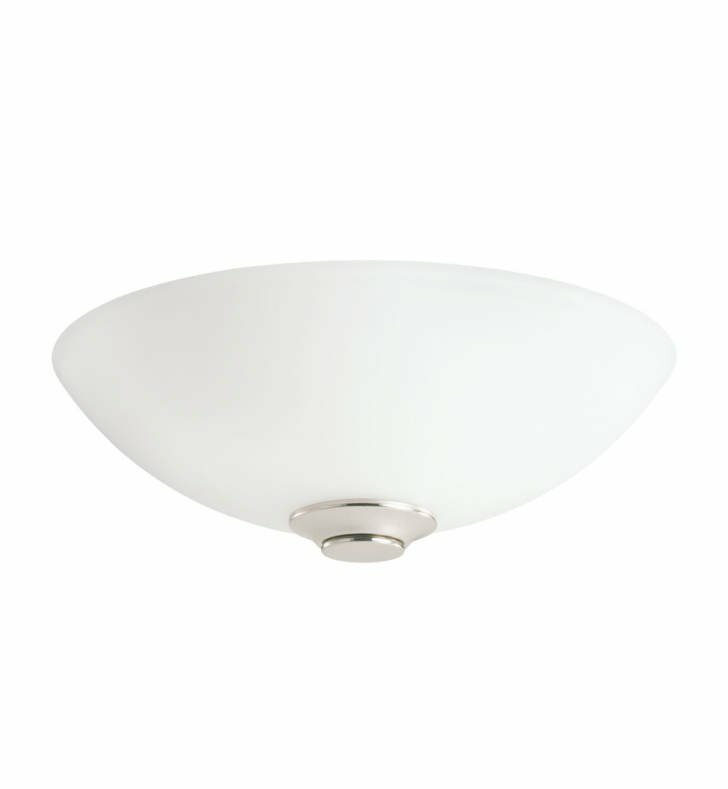 Questions about Kichler Lighting 380108PN? Featuring a refined, Polished Nickel finish and a beautiful, layered Satin Etched Cased Opal and Clear Glass diffuser, this Palla Bowl light fixture will effortlessly accent your home. Dimensions: W 14" x H 4 1/2"